I have so much love for this soon-to-be mother of three! 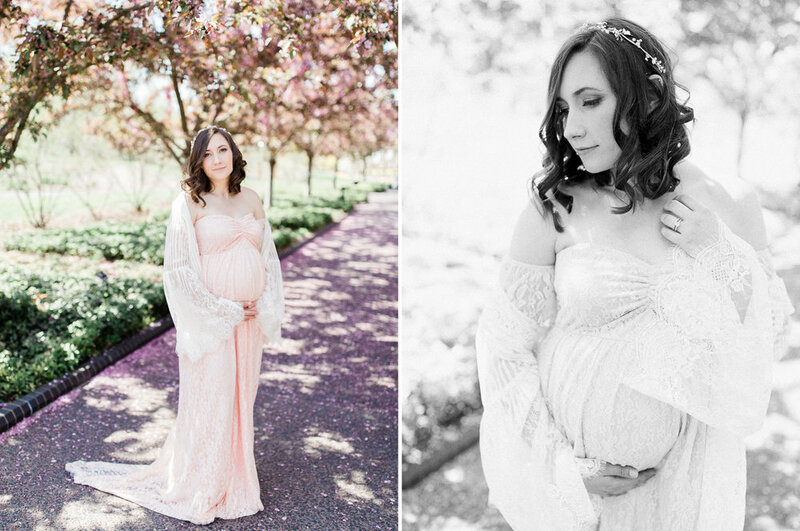 For her third baby, Erica wanted to feel like a queen, and I would say we definitely made that happen! 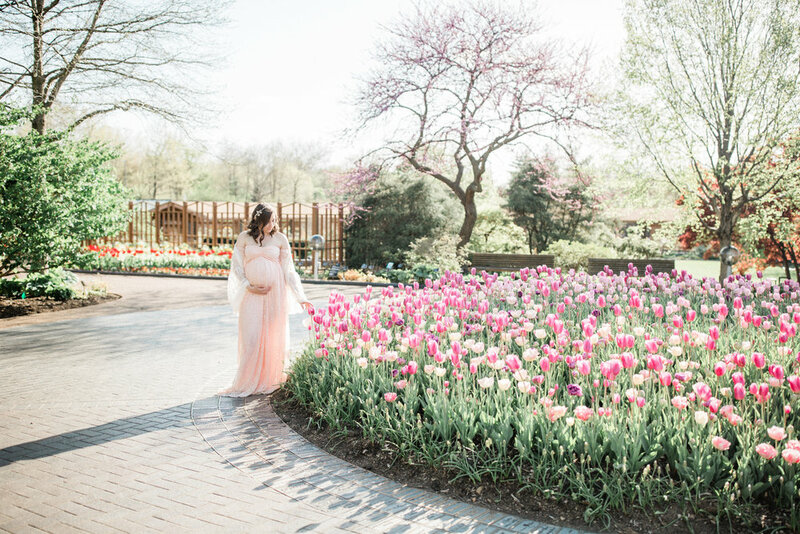 We styled her session around the beautiful blooms at the Missouri Botanical Gardens. Prior to our shoot, she got her hair and makeup done, and we spent the afternoon walking in the gardens, laughing, chatting, and taking photos that document this precious, quickly fleeting, time in life.